The final Turtle Micro-series is here! 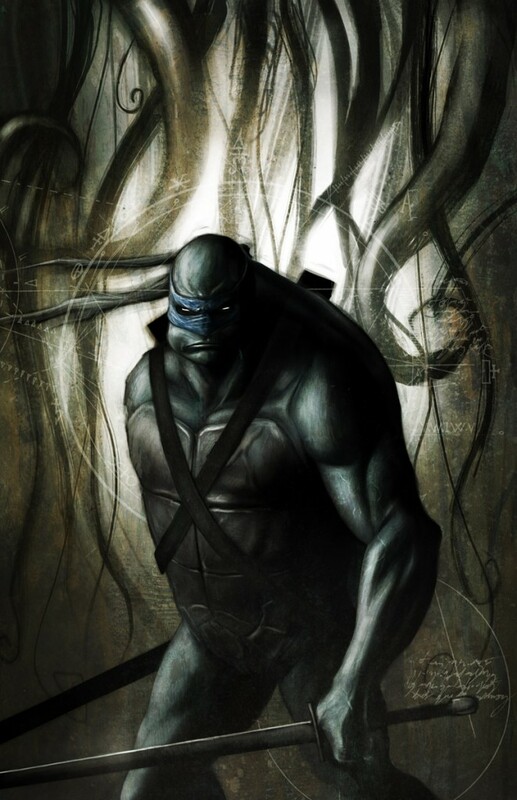 Leonardo, the eldest brother, has always valued honor and discipline. 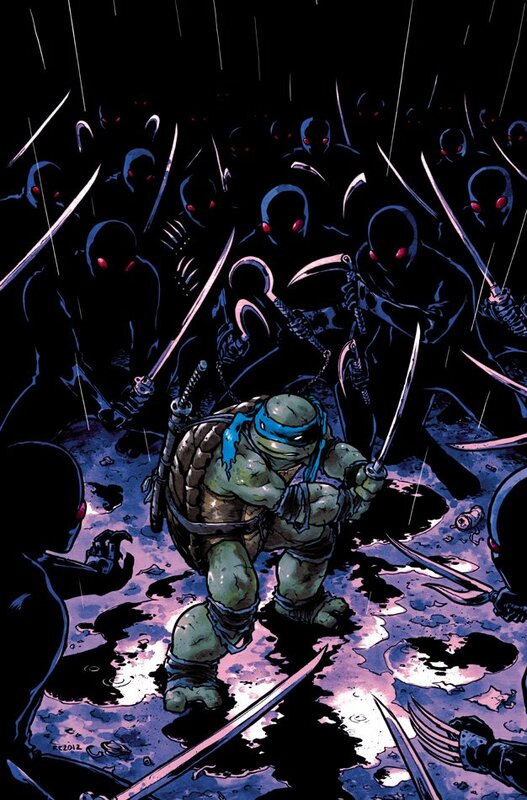 These noble qualities may not be enough against the most fearsome opponents he has encountered-the ruthless Foot Clan! 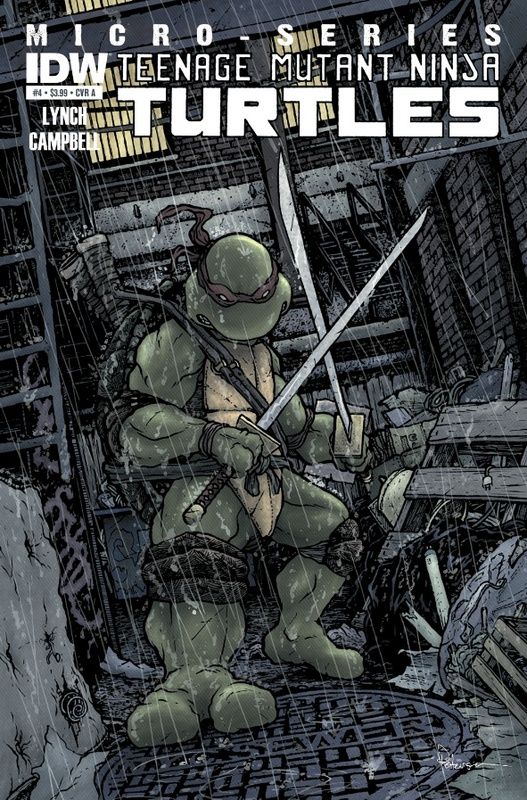 That’s right, the first battle between Turtle and Foot happens RIGHT HERE! This story also leads into the next ongoing story-arc. Don’t miss this essential issue!